While the odds are low, certain factors can increase risk. If you've had a miscarriage, your chances of having problems with your next pregnancy are relatively slim. It is more likely than not that your miscarriage was a one-time event and that future pregnancy will be perfectly normal and full term. In fact, only around one to two percent of women will experience multiple miscarriages. All in all, those are pretty good odds. 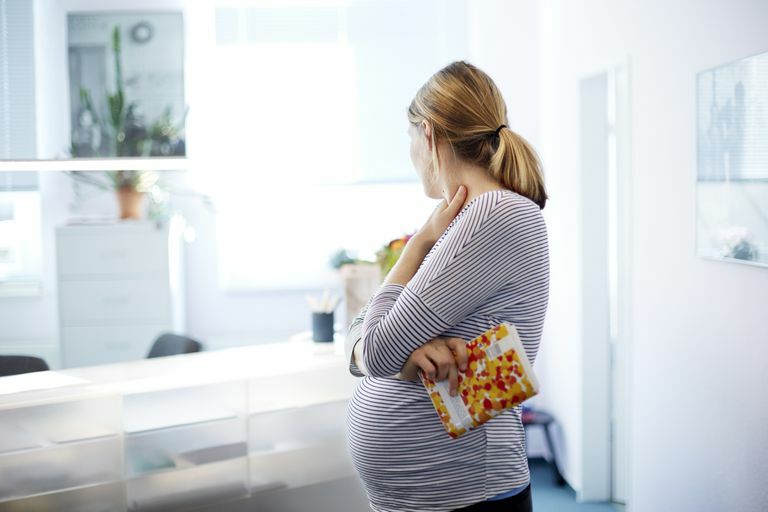 Still, it's fair to have lingering doubts and to want to understand the factors that can either increase or decrease your likelihood of a normal pregnancy. On average, around 15 to 20 percent of known pregnancies result in miscarriage. Of these, 85 percent of will happen during the first trimester. Most studies today suggest that the incidence may be far higher given that miscarriages often go unreported or happen without a woman even knowing she was pregnant. The good news is at least nearly one in nine women who have had a miscarriage will go on to have a successful pregnancy. And, even if you've experienced loss two or three times, you still have between a 67 percent and 69 percent chance of carrying a pregnancy to term. All told, recurrent pregnancy loss only occurs around one percent of women. Of these, 50 to 75 percent will have no recognizable cause. If you have had one first-trimester miscarriage without a known cause, you don't face any higher risk for complications in your next pregnancy compared to other women in your age group. If you have fears about experiencing a second miscarriage, you may be best served to focus on the risk factors you can readily change. Most of them are "good habits" anyway, some of which you can even pass to your spouse and future child. Deciding when to try again is a personal choice and one that depends on where you are in the coping process. While some couples will want to wait a while, others prefer to start as soon as possible. Neither is wrong; just be certain that you and your partner have come fully to terms with your loss before trying again. Couples don't necessarily experience grief in the same way, and it may take one more time to heal than the other (men included). American College of Obstetricians and Gynecologists. "Repeated Miscarriage." Washington, D.C.; published online May 2016. Bhattacharya, S. Townend, J.; Shetty, A.; et al. "Does miscarriage in an initial pregnancy lead to adverse obstetric and perinatal outcomes in the next continuing pregnancy?" BJOG. 2008; 115(13);1623-1629. Edlow, A.; Srinivas, S.; and Elovitz, M. " Second-trimester loss and subsequent pregnancy outcomes: What is the real risk?" Am J Obstet Gynecol. 2007; 197(6):581.e1-6. What Are the Odds of Miscarriage With Certain Risk Factors?